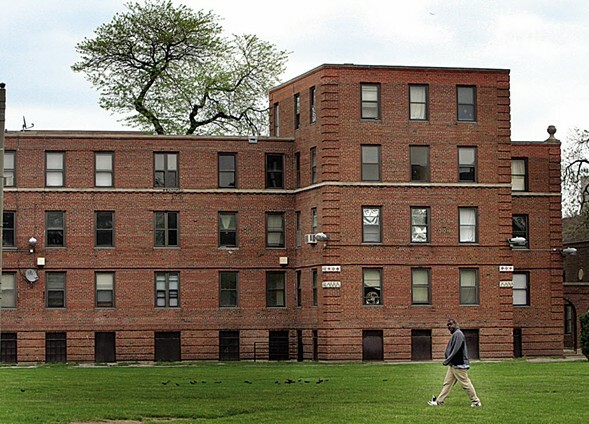 Mayor Rahm Emanuel and his allies on the City Council have effectively quashed a Chicago Housing Authority accountability ordinance meant to preserve the total number of public housing units in the city, grant the council some oversight of the agency, and affect future and ongoing public housing developments, including the redevelopment of the Lathrop Homes. Did the IRS’s Tea Party suppression get Obama reelected? Asterisk president. Like he took performance-enhancing drugs or something. Since it’s the holiday season, 27th Ward alderman Walter Burnett Jr. took the opportunity Wednesday to remind his colleagues of the true meaning of voting for the latest city privatization deal.